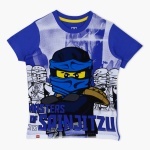 Jazz up your kid's collection of casual clothes by adding this vibrant t-shirt. 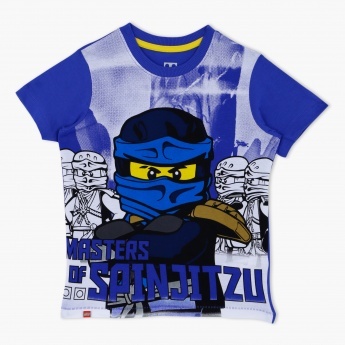 The spectacular print of this t-shirt is sure to give a trendy touch to your kid's personality. 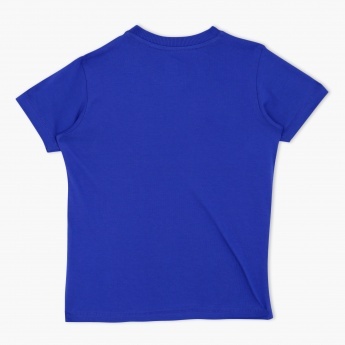 This classy piece features a round neck for a relaxed fit and to polish off its look, adorns short sleeves.